According to Tokyo Kantei, the price-earnings ratio (PER) for brand new apartments in the greater Tokyo region was 24.49 in 2017, down from a record high of 28.66 seen in 2016. A PER of 24.49 indicates a gross yield of approximately 4.04%. A PER above 20 will imply a gross yield below 5.00%. In this survey, 90% of locations had PERs of over 20. The average price of a 70 sqm (753 sq.ft) new apartment in 2017 was 66,840,000 Yen, up 2.9% from 2016, while the average monthly rent was estimated at 224,905 Yen, up 2.5%. Aoyama Itchome Station is serviced by the Ginza, Hanzomon and Oedo Subway Lines. It includes the Akasaka and Minami Aoyama addresses. Based on the PER for new apartments, this station had the lowest gross yield in greater Tokyo. The average price of a 70 sqm new apartment was 209,260,000 Yen, while the average rent was 385,302 Yen/month. 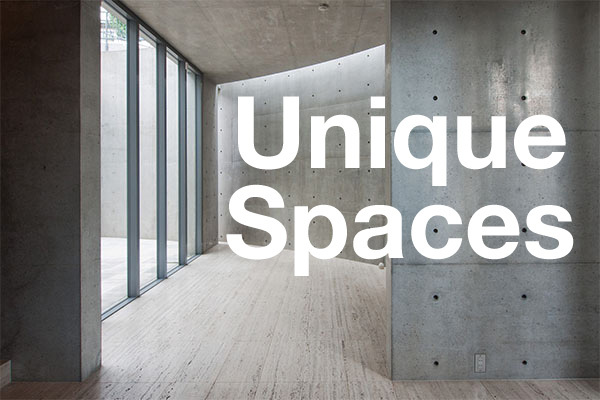 Earlier this year a 26-storey luxury high-rise residence – Park Court Aoyama The Tower – was completed. Apartments on the resale market in this building range from 3.1 ~ 6.6 million Yen/sqm. Kojimachi Station is located in Chiyoda ward’s Bancho district on the western side the Imperial Palace. The Bancho area is home to the most valuable residential land in Japan. The station is serviced by the Yurakucho Subway Line and is 6 minutes to Yurakucho Station near Tokyo’s Marunouchi business district. This station had the second lowest yield in greater Tokyo. The average price of a 70 sqm new apartment was 154,110,000 Yen, while the average rent was 345,965 Yen/month. The gross yield was 3.18% in 2016. The average rent has dropped by 0.2%, but the average new apartment price has increased by 18% over the same period. This station was ranked as having the 8th lowest yield in Tokyo. It is approximately 1.2km west of Yoyogi Park and serviced by the Odawara Line and Chiyoda Subway Line. The average price of a 70 sqm new apartment was 121,390,000 Yen, while the average rent was 324,166 Yen/month. In 2016, Yoyogi-Uehara had a gross yield of 4.28%. Between 2016 and 2017, the average price of a new apartment increased by 34.7% while average rents increased by just 0.9%. Nogizaka Station is on the Chiyoda Subway Line and one station from Omotesando. It is also a short walk to Tokyo Midtown and Roppongi Station. The average price of a 70 sqm new apartment was 115,060,000 yen. Earlier this year the Kengo Kuma-designed Park Court Akasaka Hinokicho The Tower was completed nearby. Current resale prices in the 44-storey tower range from 3.1 ~ 4.2 million Yen/sqm, with apartments overlooking the adjoining Hinokicho Park and towards Tokyo Tower commanding high prices. This station as ranked 12th, providing better returns than Komazawa-Daiku, Fudosan, and Takadanobaba. Ebisu Station is located one-stop south of Shibuya on the Yamanote Line and is also a short walk to the trendy Daikanyama neighborhood. The station was ranked 16th. The average price of a 70 sqm new apartment was 135,390,000 Yen, while the average rent was 376,785 Yen/month. This station provided slightly better yields than Shinagawa Station. Ebisu saw average rents increase by 5.1% in 2017, while the average new apartment price increased by 18.4%. The gross yield decreased by 0.43 points from 2016. Omotesando is the fashion capital and is home to flagship boutiques of major international luxury labels, but also has a thriving back-street culture of hidden cafes, restaurants and locally owned shops. It is a highly desirable place to live, but supply is very limited due to low density and building height restrictions. This station has the highest rent in Tokyo with an average of 422,453 Yen/month, up 5.3% from 2016. The average price of a 70 sqm new apartment was 149,950,000 Yen. 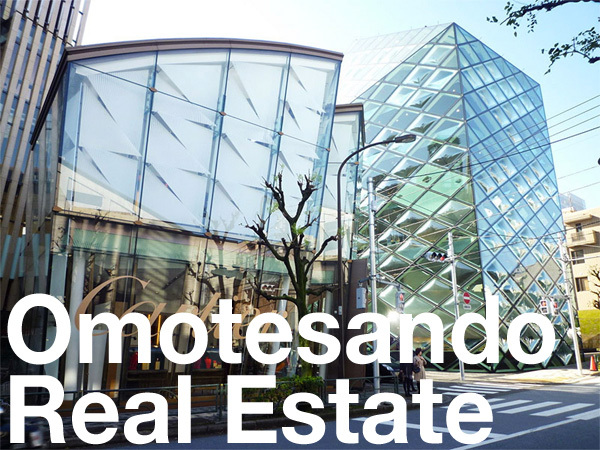 Omotesando was ranked as having the 19th lowest rental yield. In 2016 Omotesando Station had a gross yield of 4.51%. The recent drop in the gross yield is due to a steep increase in the average price of new apartments, with a 40.6% increase seen in 2017. Meguro had the highest gross yield in Tokyo’s 23 wards. The average rent was 401,640 Yen while the average price of a 70 sqm new apartment was 83,100,000 Yen. The high yield is the result of a mismatch with a large number of high-end apartments listed for rent in a building close to the station compared with new apartments in cheaper buildings further from the station. In the recently completed Brillia Towers Meguro, located adjacent to Meguro Station, the average gross yield is around 3.7%. The average price of a 70 sqm apartment in this building is around 150,000,000 Yen/sqm. The PER indicates how many years of rent it would require to cover the purchase price of a new apartment in the same area. A ratio of 20 would mean that the purchase price of a new apartment is equal to approximately 20 years worth of rent. The data does not include second-hand or existing properties. Source: Tokyo Kantei, May 7, 2018.